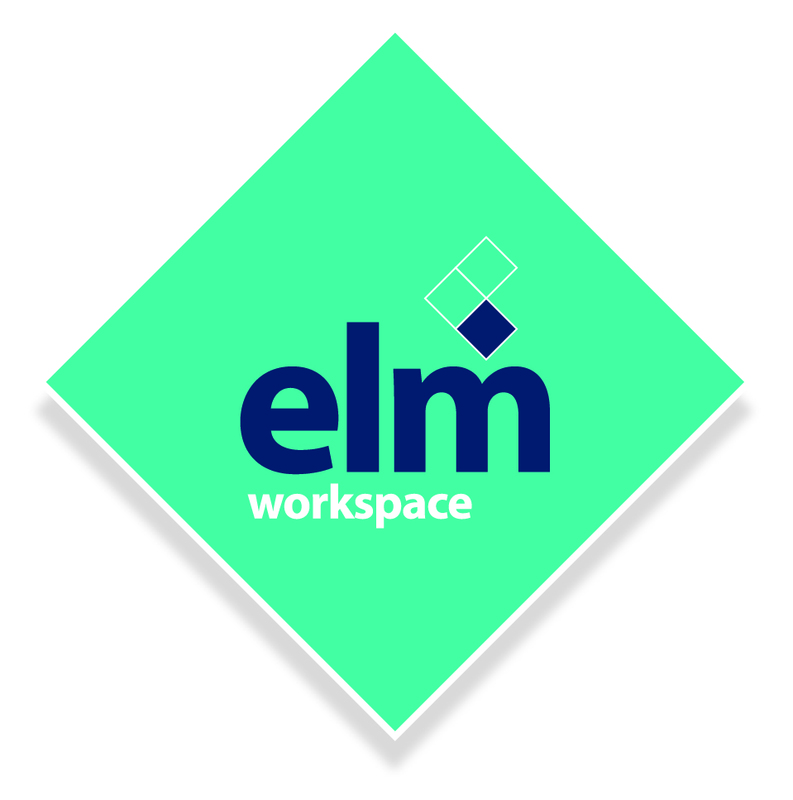 Elm Workspace is the South West's leading office furniture and office moves supplier. 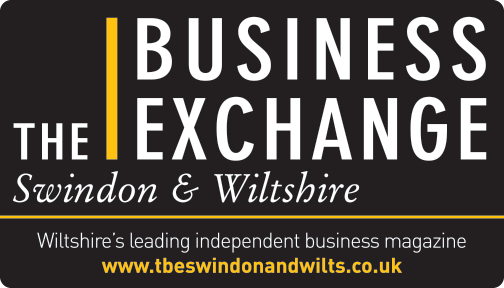 Based in Calne, they supply office and educational furniture products from some of the UK's leading manufacturers. The team has unrivalled product knowledge, a design team to offer the best advice on how to create your perfect workplace and a beautiful showroom where you can try your product before you buy. Elm Workspace is proudly sponsoring the 'Using Tech to Transform Business' Award.